Courtesy of Parsley-Baldwin Realty Inc.. Please, send me more information on this property: MLS# D5921985 – $7,450,000 – 4090 Loomis Ave, Boca Grande, FL 33921. 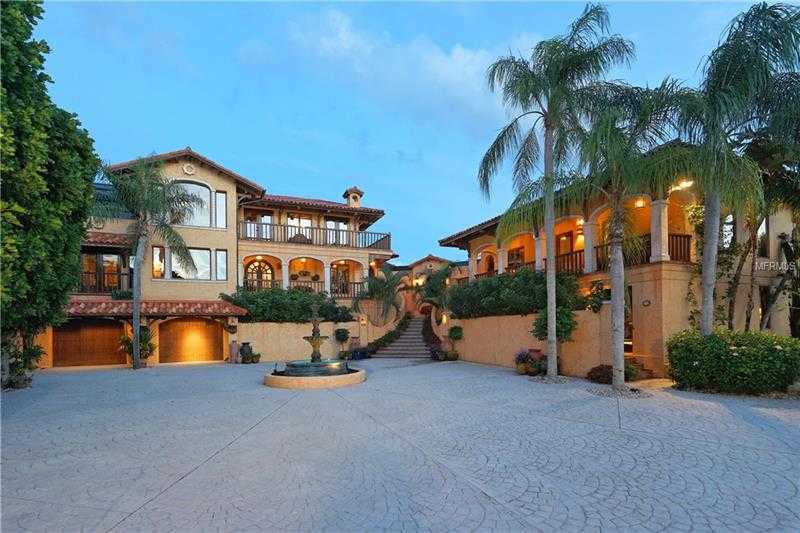 I would like to schedule a showing appointment for this property: MLS# D5921985 – $7,450,000 – 4090 Loomis Ave, Boca Grande, FL 33921.